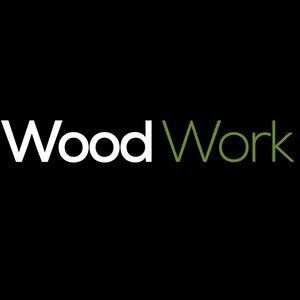 Woodwork, formerly known as Western Logs, has been involved in the timber industry for over two decades and is amongst the Uk's leading suppliers of high quality log cabins and other timber products for personal and business use. 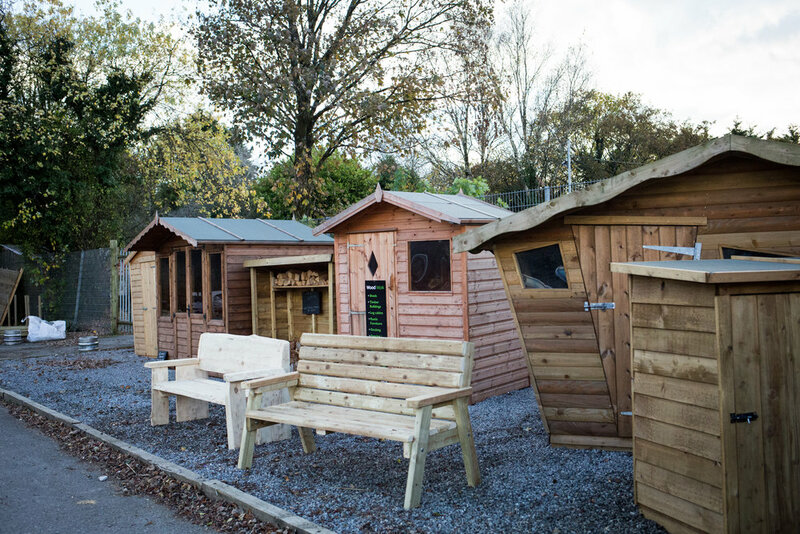 Timber is direct from our sawmill allowing for competitive prices for trade and retail. 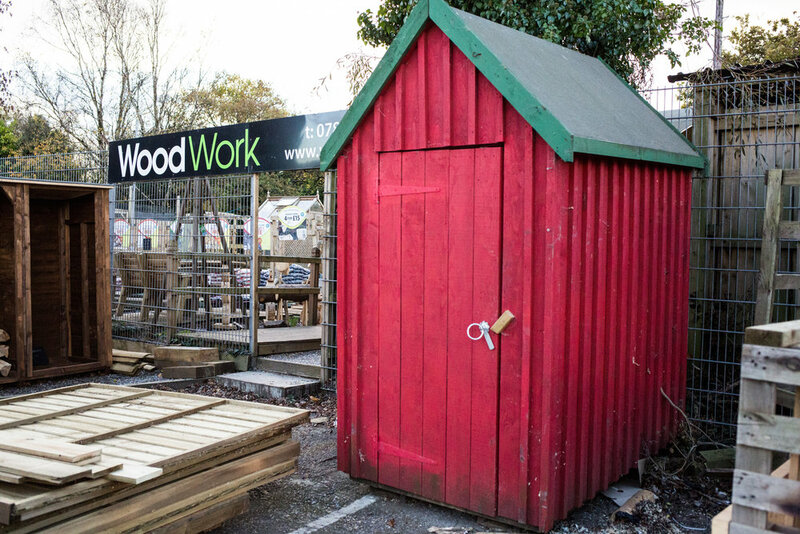 A full range of timber products can be made to specific requirements. 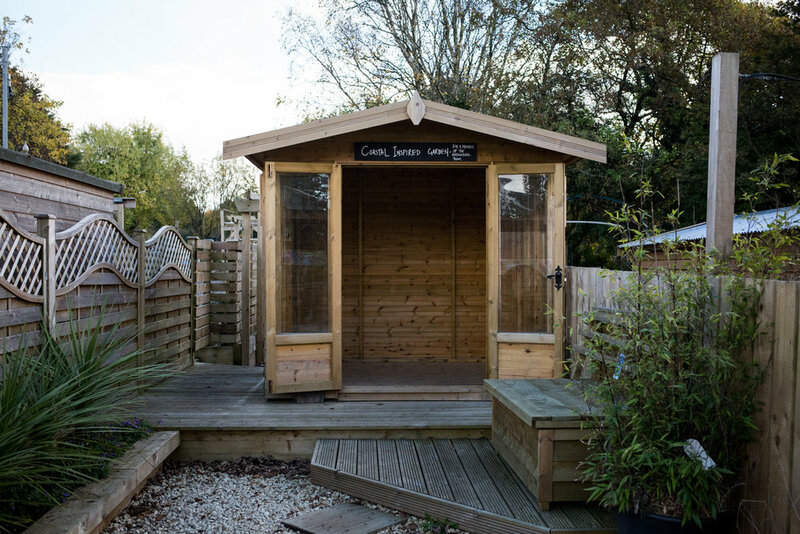 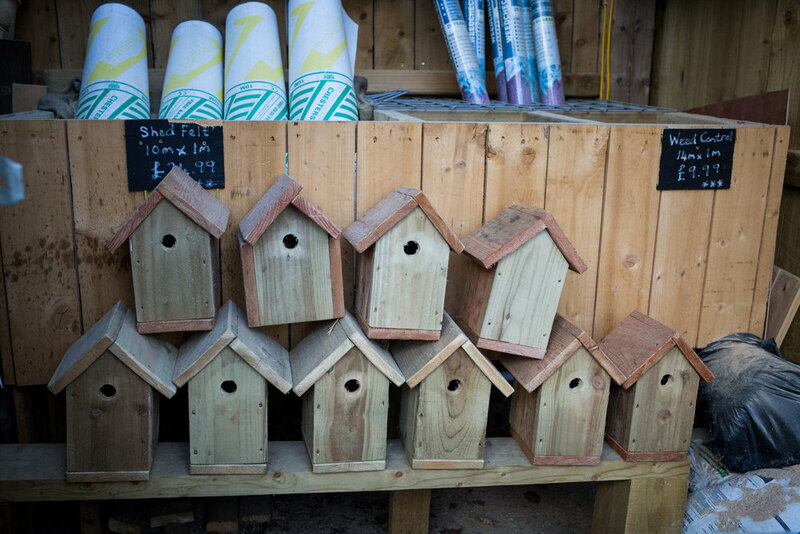 Products such as garden sculptures, feather edged fence panels, picnic benches and children's play houses are displayed seasonally, so please ask if you want a specific item not on display.